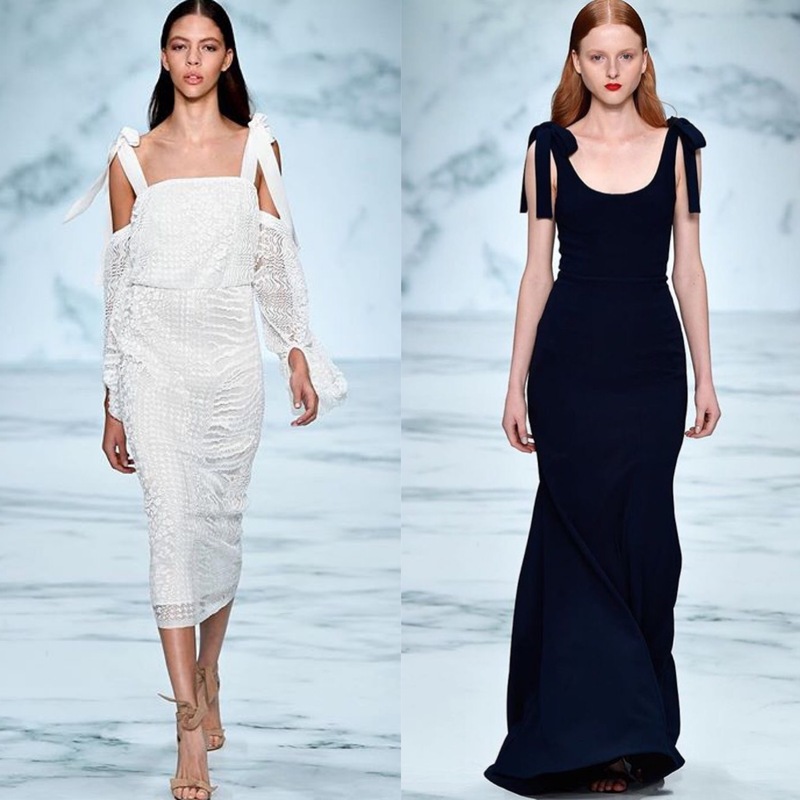 Australian Designers pulled out all the stops this week wooing local and international buyers with sophisticated and sellable collections at this week’s Mercedes Benz Fashion Week Australia. Here’s what we’ll be wearing next summer…..
Keep following to see how to integrate some of these trends into your day to day wardrobe. Transformer, more than meets the eye..